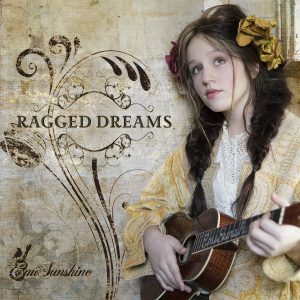 EmiSunshine has recently announced VIP Tickets to select shows. 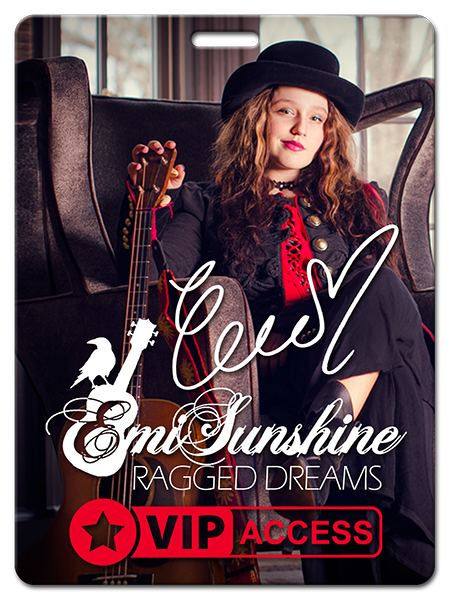 VIP tickets include an Autographed VIP Pass, a copy of EmiSunshines latest album Ragged Dreams, Premium seating in the first few rows, a Meet and Greet, a photo of EmiSunshine and downloads from her VIP download site. Check her upcoming tour dates and ticket links to see what shows support VIP Tickets!